I always love seeing these posts roll by in my feed and am jumping in today with some pics from my shelves. This was fun to count up how many books I own by certain authors ~ major advantage to long time publishing faves :) All counted up from my shelves ~ not including any ebooks or audiobooks that I own. I don't buy many books -- I am a very happy library addict. Mostly comprised by the brilliant Tomorrow, When the War Began series. I love Ellie and the gang so much. 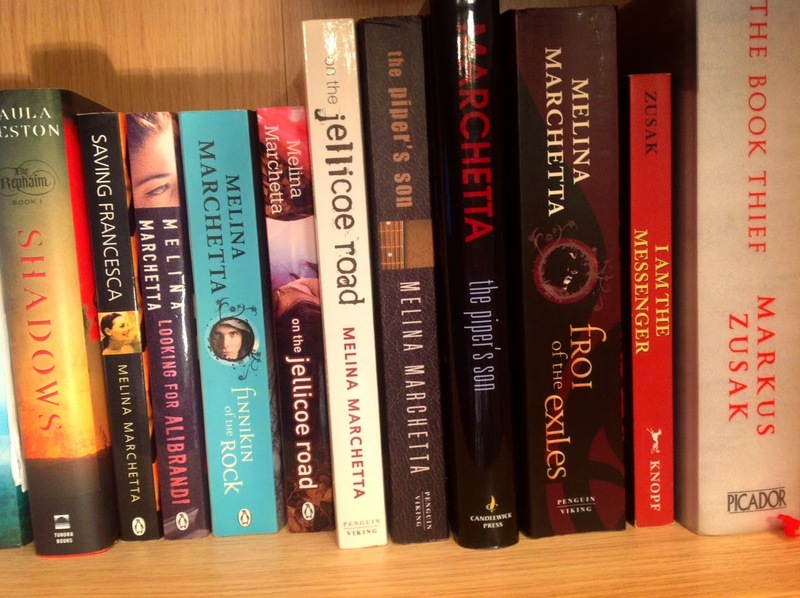 I finally completed my collection more than ten years after reading them when Coles put them on clearance for $2 (love a bargain!). I love Melina Marchetta. 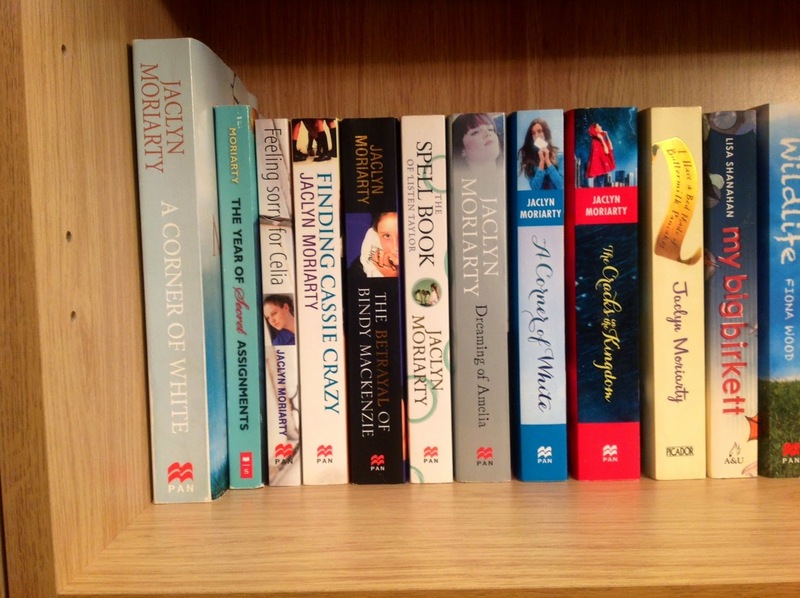 Her books have pride of place on my shelves. I find it hard to pick a fave as it's like trying to pick your favourite child ~ but I am very happy to have two copies of the gorgeous on The Jellicoe Road ~ stunning, most brilliant book. Sonya Hartnett is a long time fave of mine since I first read Sleeping Dogs when I was 14. Some of these copies have been hard won ~ out of print and gleefully snatched up like hidden treasure from hours spent scrounging around second hand books shops. There are still a few more of hers I would love to own! I read Wilful Blue about 5 times during year 11 and 12. I felt it was some kind of personal manifesto, haha (although it is objectively one of her weaker titles). She is amazing. 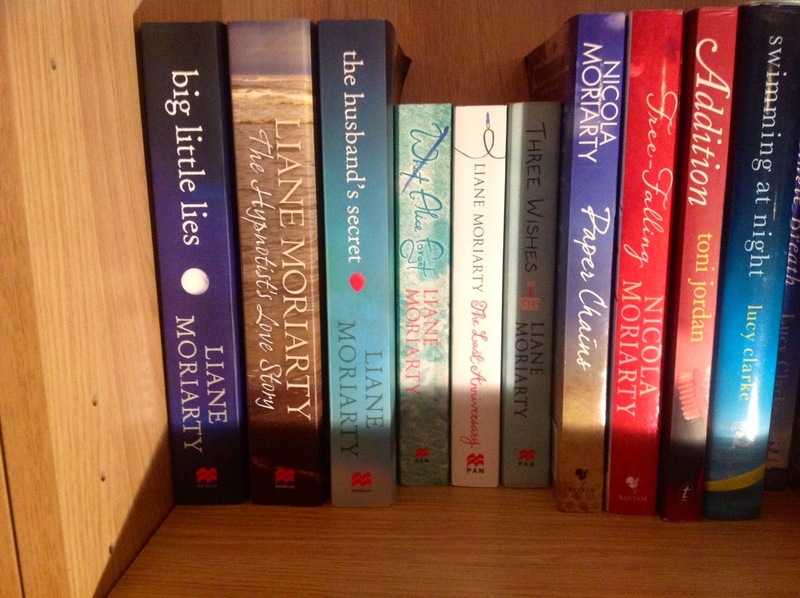 I have all 6 of Liane's gorgeous books (Also I love how she is right next to her sister Nicola Moriarty on my shelves). I personally prefer the cute little trade paperbacks for sizing but am happy to have her latest three in first edition release :) My faves of hers are Three Wishes and the Husband's Secret ! but all of them are brilliant. 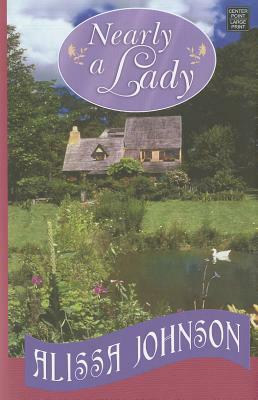 Sherryl Jordan ~ New Zealand author whom I most nostalgically love and adore. My fave of hers is Winter of Fire. 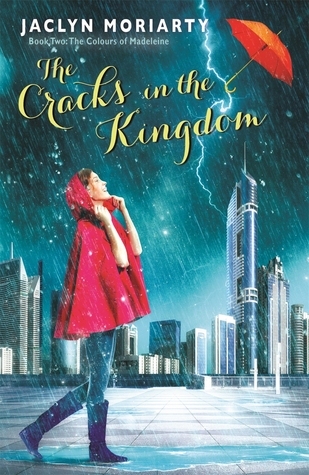 C K Kelly Martin ~ I also have a bonus book on my kindle. Can't wait for her upcoming release! Kasie West ~ I am fast feeling the same way about Kasie West that I feel about Elizabeth Scott. My fave of hers is The Distance Between Us. Sarah Ockler ~ I know this number will grow the more Ockler writes. Which author do you own the most books of? 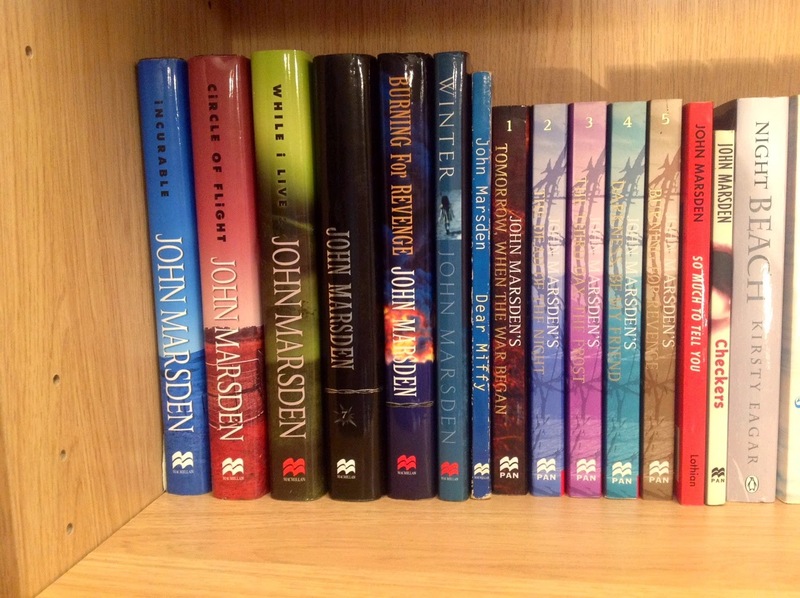 Do you collect books or pass them on? 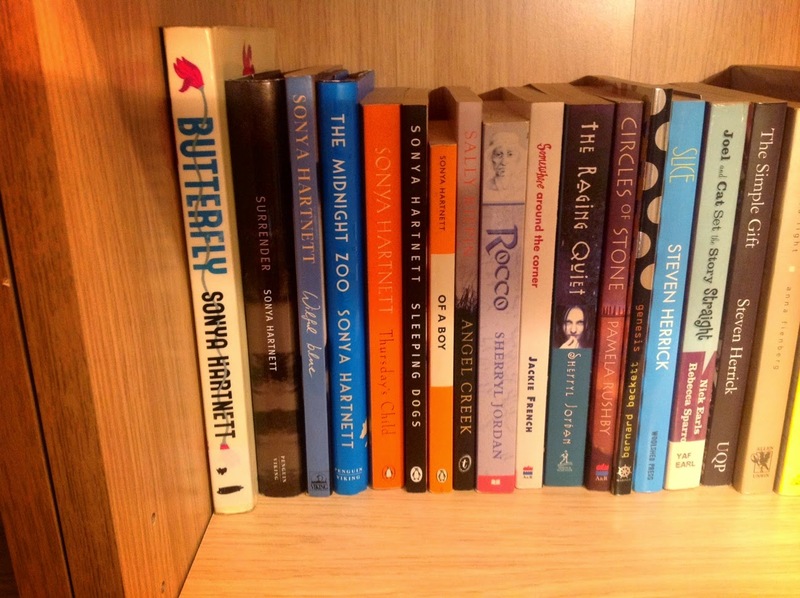 I drafted this post in early July -- and here we are :) Still, I love talking about books that I have so very much enjoyed and here's some highlights of my 2014 reading year. As always, my favourite reading experiences are not necessarily the most brilliant or perfect books out there -- they comprise of the books that came to me at the right time, perfectly matching my reading mood and sucking me in with that up-all-night addictive reading feeling. 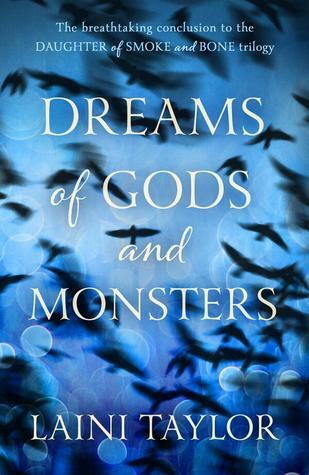 They feature combinations of characters I came to love, escapism, and gorgeous prose. My absolute fave so far this year. I love this series so much I feel like my heart could burst! So much looking forward to #3 and also looking forward to rereading this one <3 This was funny and unique and suspenseful and perfectly brilliant in every way. I reread the first two books in the series (just as addictive on the reread) and fell deeper in love with the characters and the world. Good times! 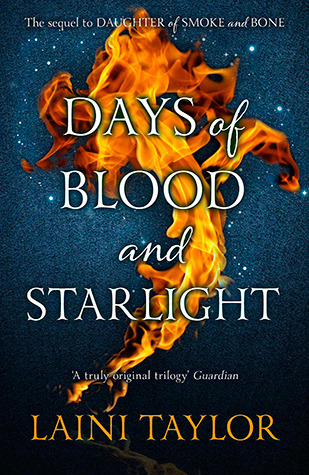 I am so encouraging everyone to get on board with this unique and addictive Aussie YA angel series. 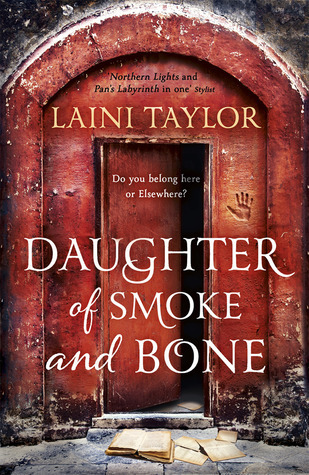 There was something almost otherworldly about this gorgeous Aussie YA contemporary novel. It was startling and beautiful and full of emotoins and surprise. 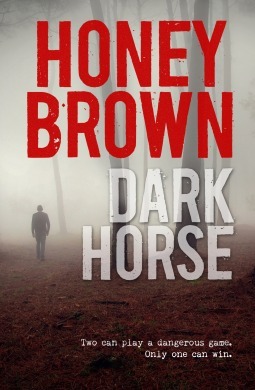 I really look forward to Honey Brown -- she always hits the spot when you're in the mood for a psychological thriller. This is my fave of her titles so far. 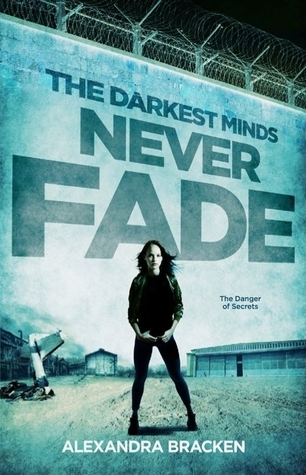 Addictive with some stunning twists and intense, evocative scenes. I loved this. 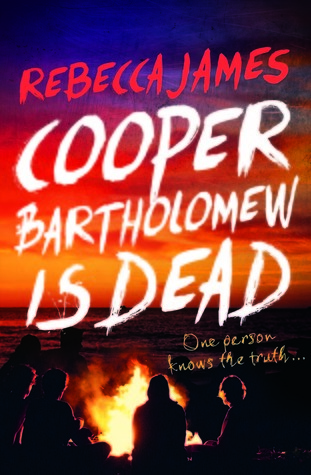 A post-apocalyptic zombie novel that really is worth the hype. 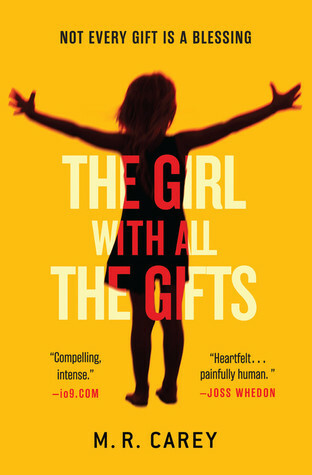 This captivated me from the first scene -- and held me the whole way through to it's stunning conclusion. I was so surprised by how much I fell for this book. I found it captivating and was so easily absorbed into the pages -- and wanting to get back to it every time I had to put if down. It was a combination of things that kept the pages turning -- Kestrel's captivating narration, the easy world-building, the genuine conflicts and the slow burn and complicated relationship between Kestrel and Arin. This is a fantasy but has more of a historical-ish vibe (even a kind of ancient Greece type feel). I so loved reading it and am 100% hanging out for #2. 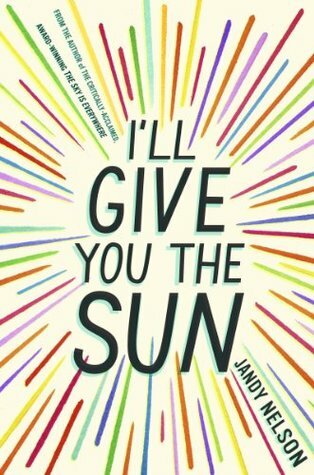 Whimsical and heartfelt and a little bit off beat -- this was delightful and clever and I'm still thinking about it. I picked this up after seeing Reynje (of Wordchasing) recommend it. I feel I have mostly outgrown this YA genre of special powers/post-apocalyptic society type books and therefore never paid this series much attention. So glad I rectified that. Both these books delivered for me: fresh and intriguing with fantastic pacing and some cool twists. 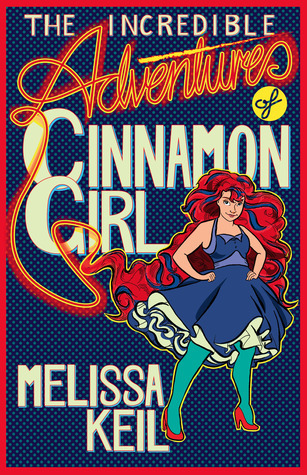 I loved Ruby's narration and the little band of characters -- also a shout-out to the good guy love interest = swoon! Looking forward to the final book in the trilogy. 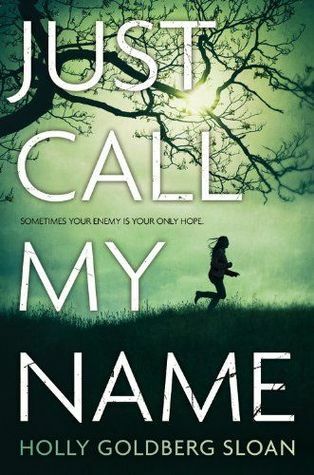 I really enjoyed this contemporary YA debut. It was the first contempary YA book to hold my attention in such a long time. (And those who have been around here a while know that contempary YA is my first love). I didn't entirely connect with the MC but that did not stop me from loving the writing. 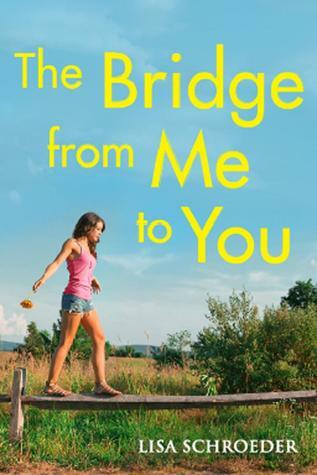 Highlights of this were the slow burn romance (my fave way to bring the swoons!) and the best friend relationship. 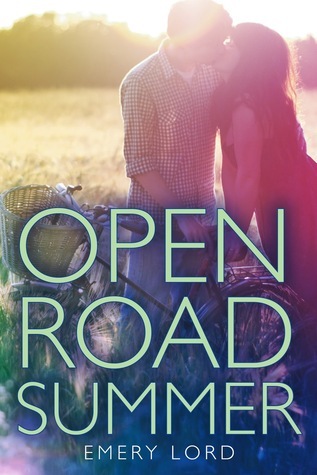 This is a road trip book but it did not feel like a road trip book at all (which suits me as I am generally not into road trips -- in life or in fiction, haha). Not an all time fave book but definitely worth a shout out for it's up-all-night addictiveness. An intricate love story about nature, grief, friendship and life. 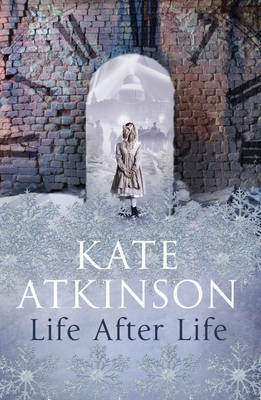 Beautiful, poignant, with wonderfully original characters and a unique blend of time and place. 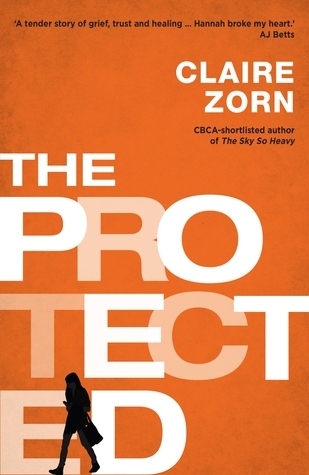 Beautifully written and compelling in both a quiet and urgent way. As Stars Fall was unexpected (both in it's captivating nature and in it's plot) and lyrical and haunting in that perfect way where the characters bleed into you and you feel their grief and wildness and confusion and hope. As Stars Fall is an astonishing book in so many ways. It moves along to it's own beat blending two vivid settings (the city and the country) and three POVs that criss-cross and gain momentum so that I was holding my breath wondering how things were going to turn out. The narrative structure reminds me a little of The Accident -- though As Stars Fall has an extra element that just verges on magical realism (kind of -- mostly in the way that you can begin to maybe expect the unexpected -- and in the feeling that something horribly magical, or magically horrible could be just about to unfold). I loved it for that. The element of danger and impending doom just quietly bubbling away in the background. It was grounded and yet had exquisite moments of grief and paranoid delusion and heightened emotions mixed in with the everyday stifling, even boring, aftermath of tragedy and upheaval. 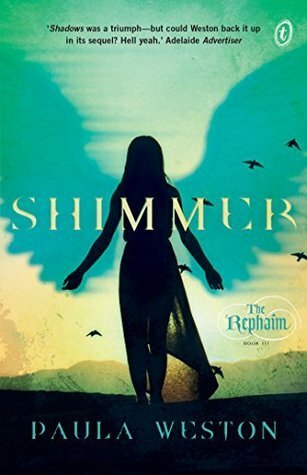 I loved reading this exquisite Aussie YA novel -- which didn't follow a set formula but was crafted with care and took me to places I did not expect and then had me suddenly realising how much I had come to care for the characters. 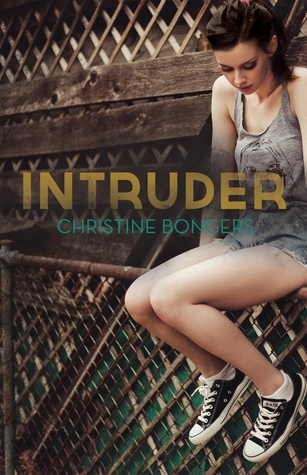 This is a slower read -- but every scene drew me deeper in and I consumed in a 24 hour period. 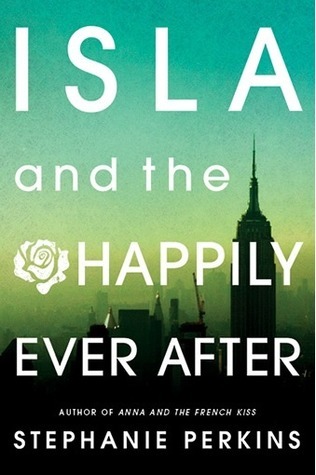 It's reeling with emotion -- but balanced with some sharp humour and a gorgeous and unpredictable love story. 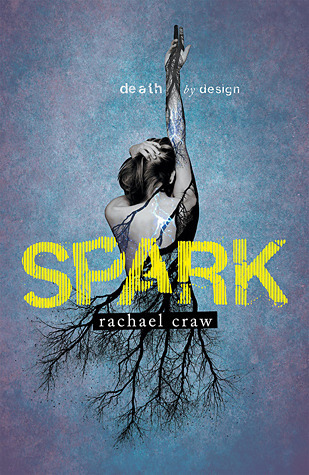 I loved the school setting -- Robin is so brave and wonderful to watch at setting into a new school (she's daring and bold and clever and just such a great heroine to cheer for) and the farm setting and I loved the aliveness of the fierce and unrelenting, devastating fire. I am not really a bird fan at all but I loved the mysteriousness of the bush-stone curlew and how it tied everything together. 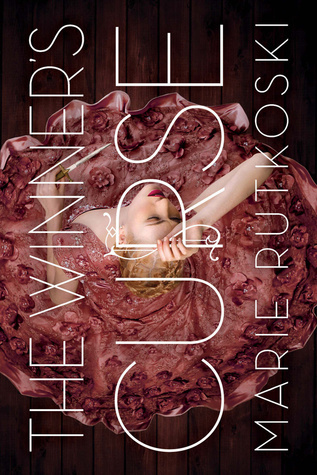 The ending was stunning and really brought the book into a whole other level. 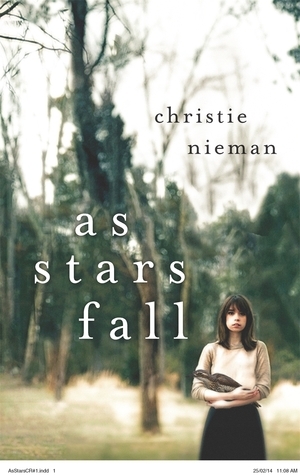 As Stars Fall is a favourite read for me this year and I recommend it to fans of Aussie YA -- to readers who like to sink into their books and quietly and unexpectedly fall in love. I love marking the mid-year point by reflecting on my fave reads so far (I'll be posting them soon) and also by getting myself all pumped up for the brilliant books that are yet to come. I love having something to look forward too -- book anticipation is it's own kind of special buzz. 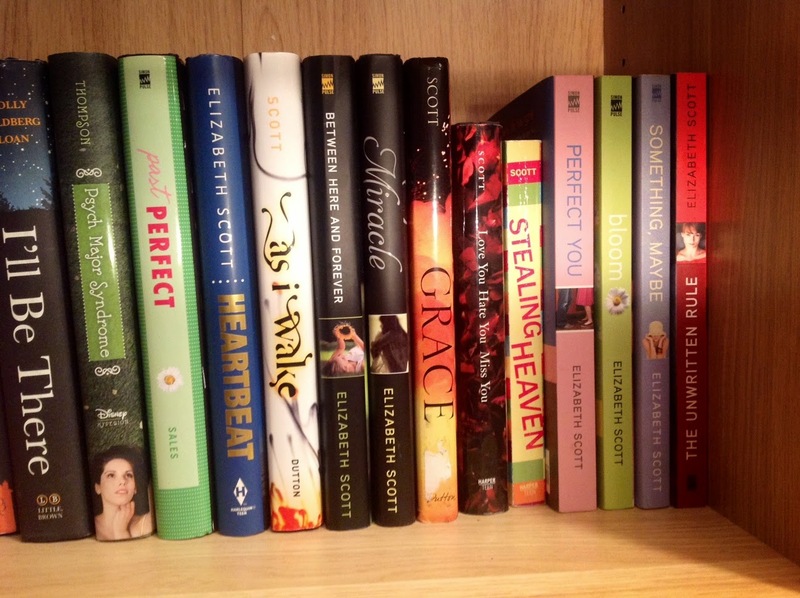 I am sadly a little out of the loop this year with best-ofs and must-reads and buzz books. I don't even entirely know what is coming up -- but I have 12 books here that I'm truly looking forward to with increasing anticipation. 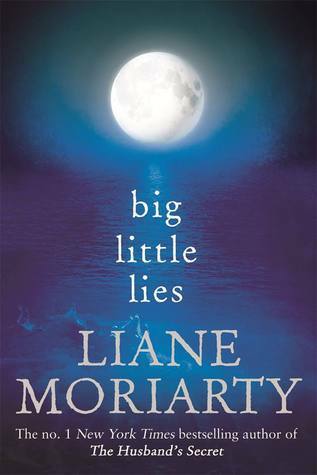 So thrilled (more than you can imagine) that Liane Moriarty has another book coming out this year. She is amazing. I love her. The sequel to I'll be There. It's nearly here. I am stoked. I love Lisa Schroeder. I have loved all her books thus far, we are just perfectly suited - her books and I. The premise of this sounds emotional and swoony and all round exactly like a Lisa Schroeder book. Love Kasie West. She's swoony and fun and writes those up-all-night kinda books where you don't want to put it down because you're hoping and grinning too much. Love the cheery yellow title, too. This looks so happy-making. Anna was so fun. I didn't connect the same way with Lola but that doesn't stop me from being excited for this. Also: I read the first 65 pages online -- it was good ;) Really good. Early reviews have me excited. The premise sounds awesome -- this looks like just my thing. 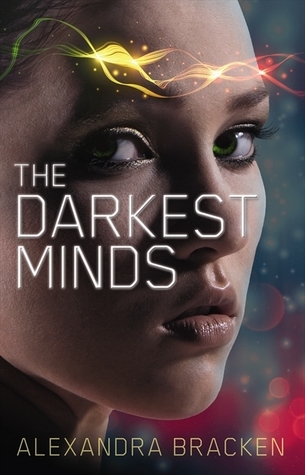 From the super talented author of Life in outer Space -- Keil releases her second YA novel. I'm hanging out for more smiles and fun and something heartfelt and a little bit different. Also, the cover is amazing. 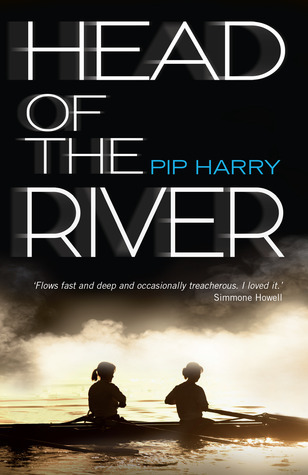 I really loved Pip's debut (I'll Tell You Mine). It was absorbing, fresh and authentic -- with a plot that made it increasingly harder to put down. Looking forward to meeting more of her characters -- and this premise sounds unique and genuine. The Howling Boy by Cath Crowley CATH. CROWLEY. Are you excited for any of these? What are you looking forward to that i don't have on my radar yet?